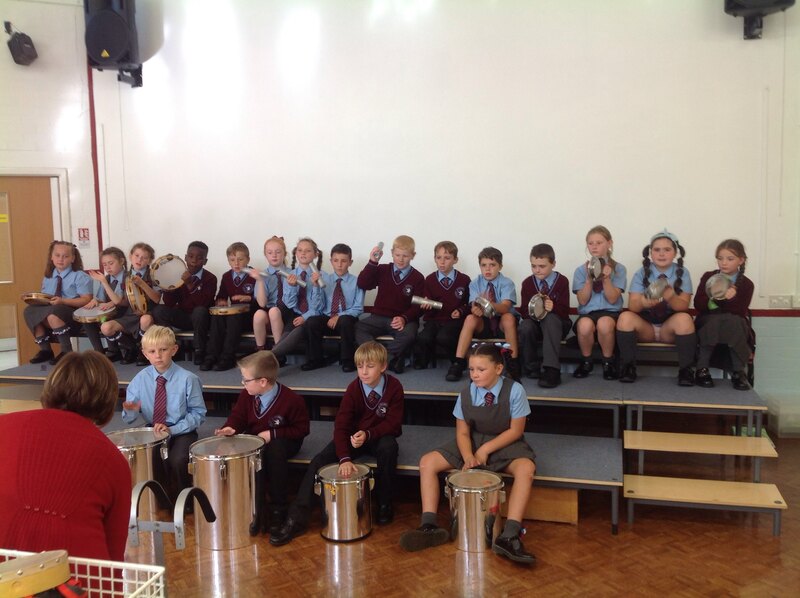 Year 5 are thoroughly enjoying playing musical instruments during their Music lessons. 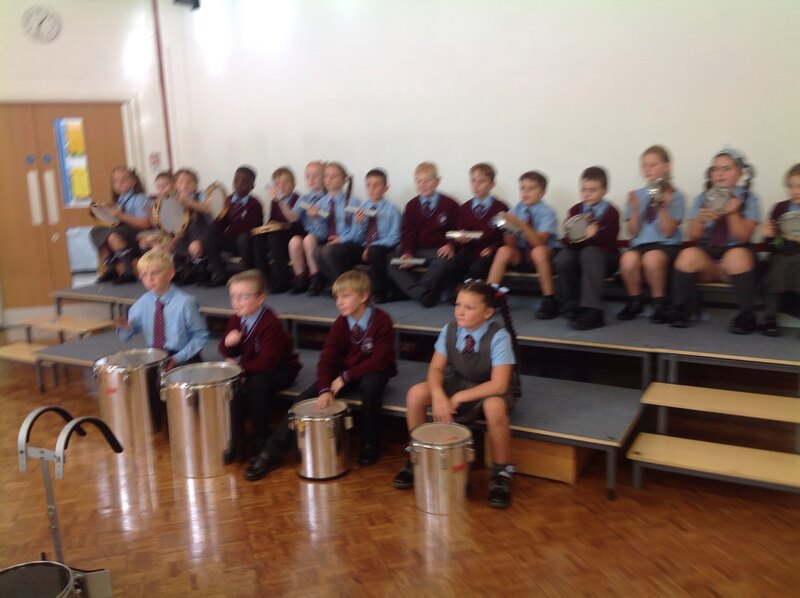 It sounds amazing!!!!!! 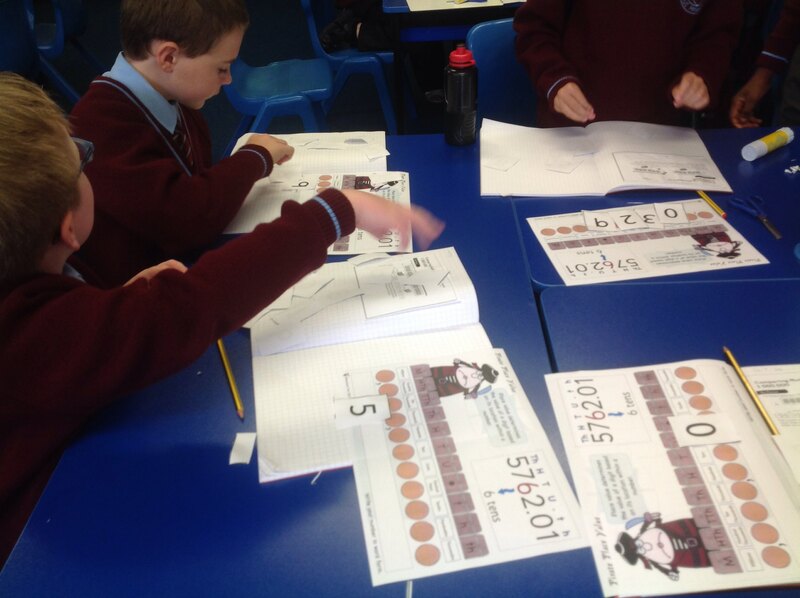 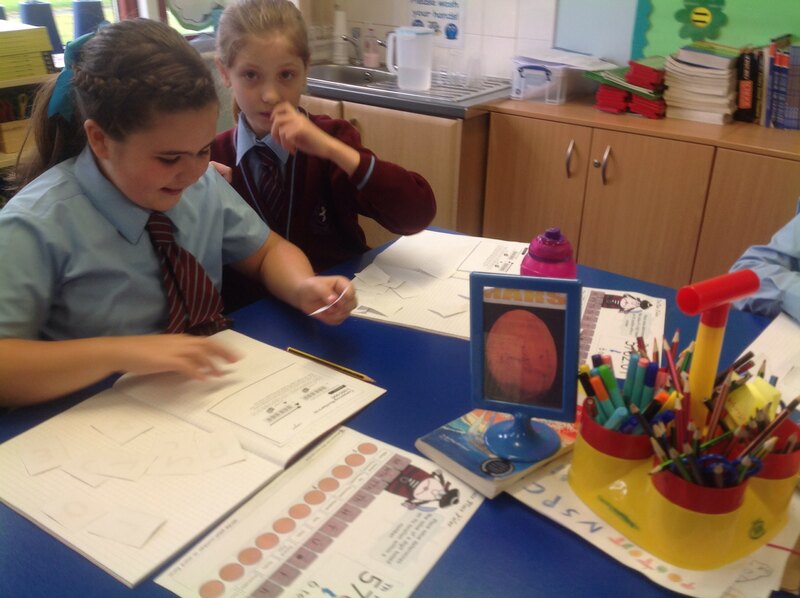 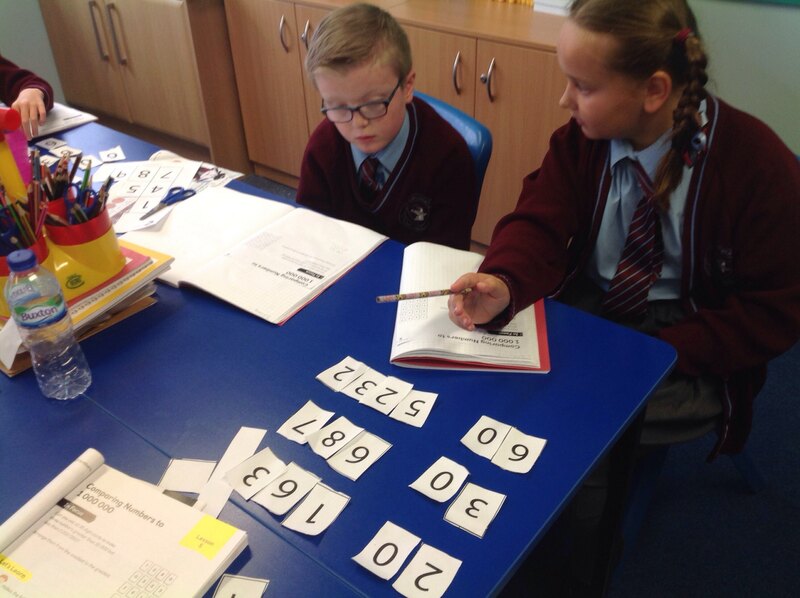 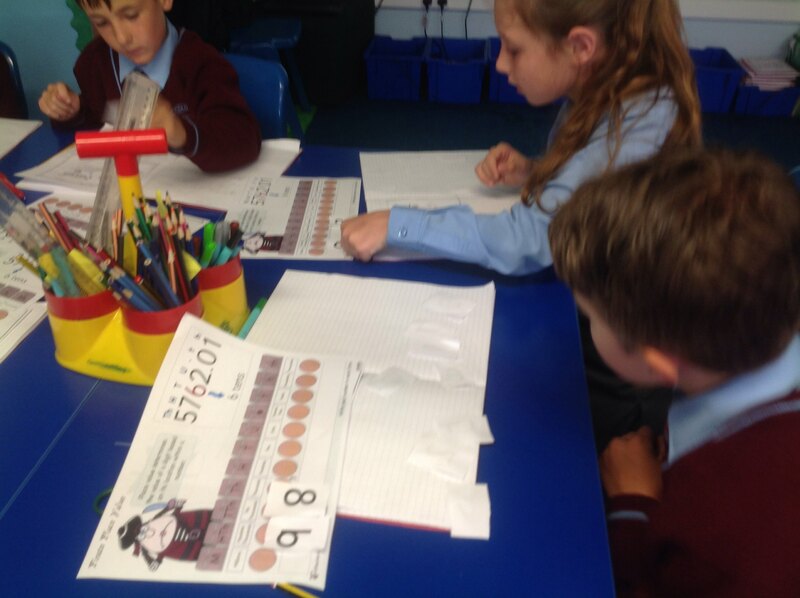 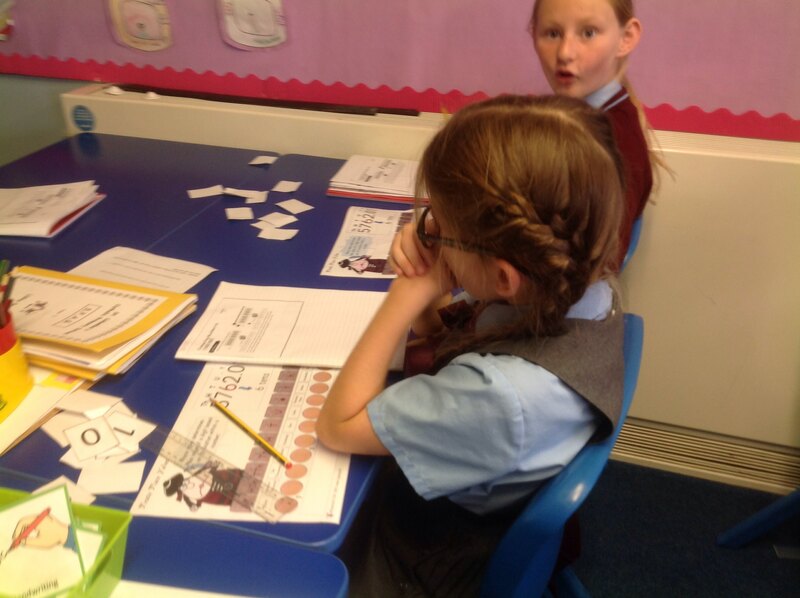 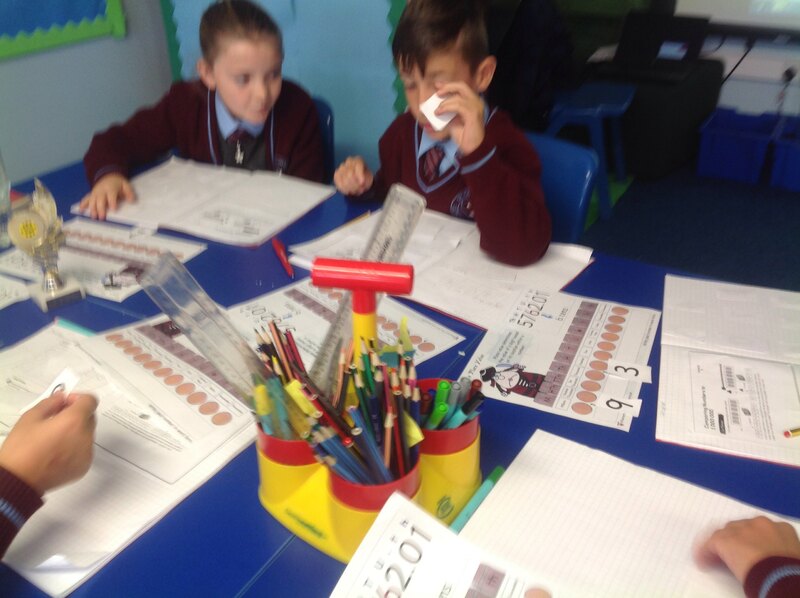 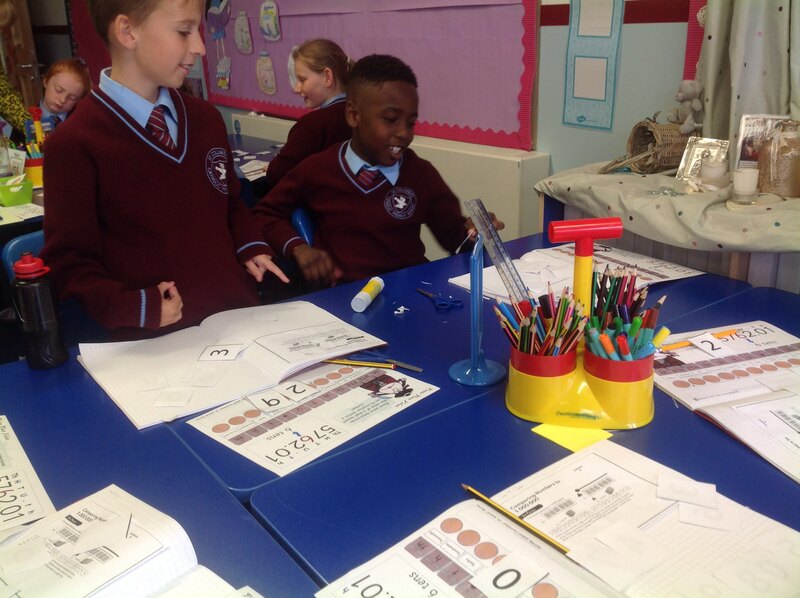 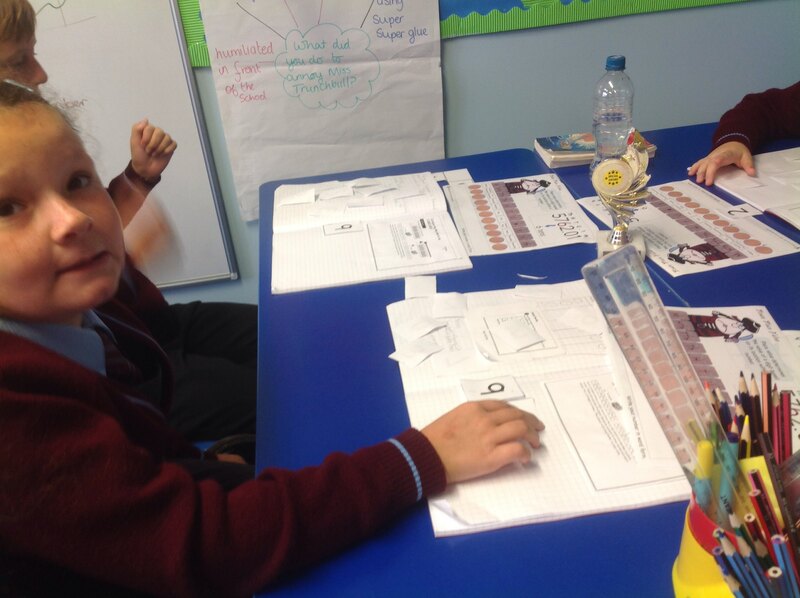 Year 5 have been investigating numbers less than 1000000 but more than 10000.